Why choose an accounting apprenticeship? Becoming an apprentice ensures you have a place in our workforce and gives the best foundation to learn about EBC Brakes from the bottom up. You will earn while you learn and work towards your AAT Accounting Qualification. Completing an apprenticeship will fast-track your career and you will move up the career ladder quicker than a University graduate but without the debt associated with attaining a degree. You will gain solid work experience while studying for an industry recognised qualification at the same time. 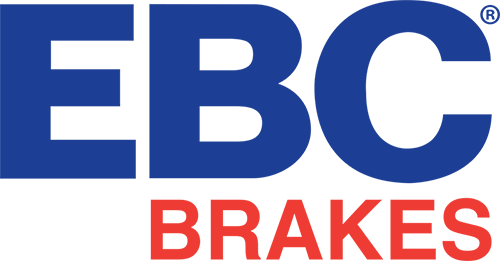 You will be paid approximately £170 per week (this will be reviewed on a regular basis) while you are an apprentice and your course fees will be paid by EBC Brakes. You will also be entitled to paid annual leave. Our accounting apprentices will be educated to A level standard or equivalent and have an interest in choosing accountancy as a career. How does the AAT Accounting Apprenticeship work? You will work a minimum of 30 hours per week in our finance department and study an AAT qualification at the same time by attending one day a week at a local college, this may be in Northampton or Milton Keynes so you must be able to get there independently. We are happy to look at other college locations if they would better suit you. You will also become an AAT student member. Outside of college term times, you will enhance your studies with hands-on training, working alongside our qualified finance team as you develop a thorough knowledge of working practises employed at EBC Brakes. There is no upper age limit for applicants; as well as those educated to A Level or equivalent we would love to hear from those who may have already been working in a similar role. 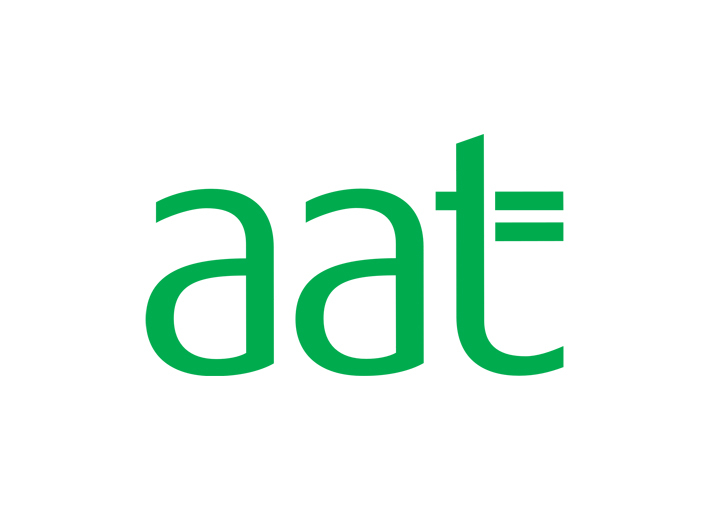 AAT is the UK's leading qualification and professional membership body which focuses on the education and development of accounting and finance professionals. AAT has over 130,000 members across 90 countries and provides training for about 70,000 people each year. You can find out more information about AAT here. Where will the apprenticeship programme take you? All apprentices will be given the opportunity to gain professional AAT accounting qualifications as well as training on our accounting software to ensure you have the skills to succeed and begin your financial career. Below are some of the roles that each apprenticeship level may lead to. 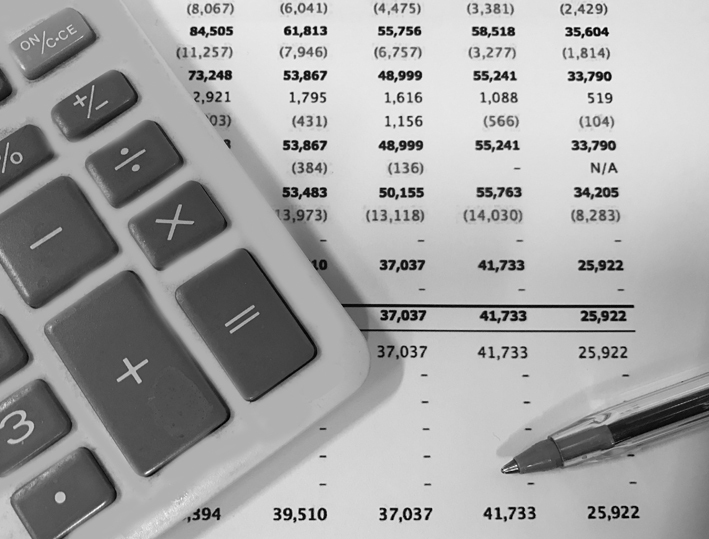 The introductory level is where you will develop your skills in finance administration: basic costing principles, double-entry bookkeeping and purchase, sales and general ledgers. The intermediate level will show you how to master more complex financial processes, including final accounts, reports and returns and professional ethics. We hope all our apprentices achieve level 4. The higher apprenticeship is made up of two qualifications and will take two years to complete. The Advanced Diploma in Accounting will allow you to become proficient in delivering high level accounting tasks. You will learn financial team leader skills including financial statements for limited companies, complex management accounting tasks, management skills and specialist learning areas. During your higher apprenticeship, you will also study the Advanced Diploma in Business Skills, which focuses on developing your essential business skills to support you in the working environment. Apply for a place on our apprenticeship programme here by sending us your contact information and a brief outline of your qualifications and why you think the EBC Brakes Accounting Apprenticeship Programme is for you.